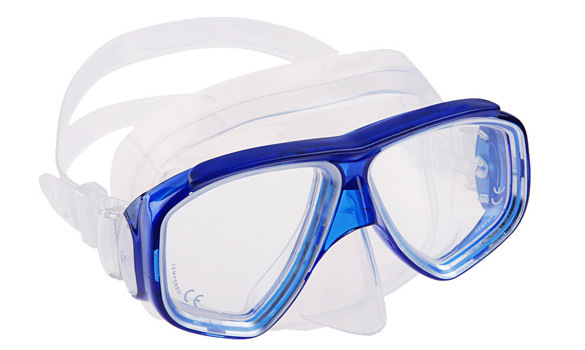 Low-Volume Dive Mask with Prescription Lens installed. Ranging in powers from -1.5 to -8.0. High quaity Silicone Skirt with Tempered Glass Lenses.